Tennis experience : Michael started his coaching career in 1994, as an assistant coach for his old University team in the USA. 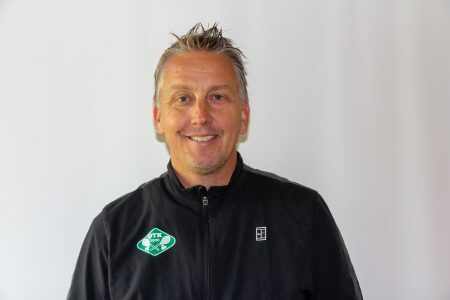 Between 1995 and 2012 he worked as teaching and high performance coach in Luxembourg. Coached over 25 national champions. He was also working for the Tennis Federation 2003-2008, where he was national and traveling coach for 14 and under and WTA level ladies. He has worked with numerous players at Fed cup level (ladies) and boys later reaching Davis cup level. Since 2013 Michael is the Head coach at OTK.